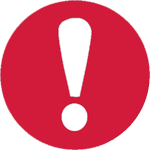 This article was originally published on February 2, 2016. Sufi music and architecture has always fascinated me. Consequently, I have taken it upon myself to explore the tribal areas of North Pakistan and the remote areas of Sindh to learn as much as I can about the Sufi culture. 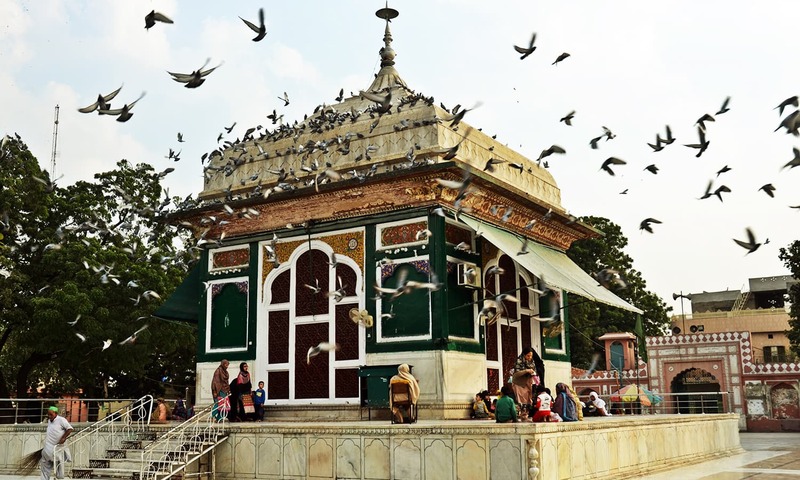 During recent travels, I happened upon the shrine of renowned Sufi saint Hazrat Mian Mir of the Qadariyyah Sufi order in Lahore. The shrine is situated in what T.S Eliot calls, “streets that follow like a tedious argument”. The saint’s life history, however, contains clear messages of peace. His times were soon to be followed by cultural degradation and “insidious intents”. Surrounded by a populated area, the shrine is home to many poor people to whom it provides free shelter, and food on Thursdays. 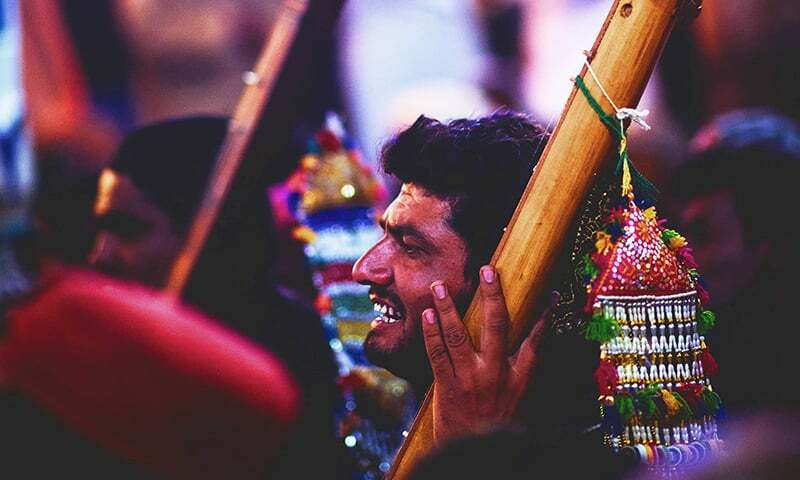 “Thursday evening is considered to be a Mubarak day for Sufis,” explained Ghulam Fareed, a Qawwal vocalist. Him, along with other Qawwals, have been regular visitors at this shrine. He sings here because he feels the act gives him a sense of belonging. Singing qawwalis here also helps them make a living. After interacting with a few Qawwals, I realised that it’s not just mere appreciation and money; these Qawwals spoke with a sense of purpose as well. To them, Sufi singing is a way to spread the message of unity and harmony, and they take immense pride in it. Here, every Thursday, Qawwals sing in the courtyard of the shrine, while men and women clap and sway to the rhythm. Some men dance in ecstasy, some sing along, while others pay their tributes to the saint by bowing in front of his grave. The air is filled with the mixed scent of roses and locally-made incense. Salvers of sweets and other food items are distributed among the crowd, both inside and outside of the shrine. 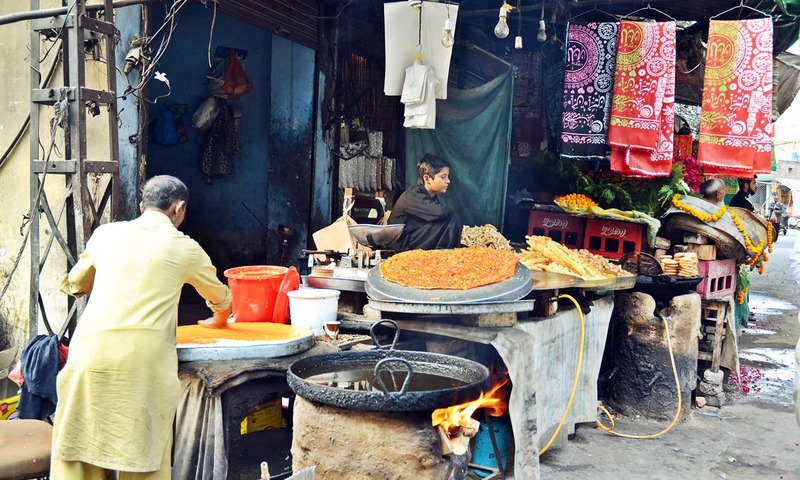 There are certain food items that are specific to the Sufi shrines in Lahore and can be found around Mian Mir; for instance, Qatlaammay (desi pizza) and Doodh Badam (milk with nuts). On the outskirts of the shrine, vendors swarm the place. They sell dahi baray, chaat, sharbat and samosas to the visitors. 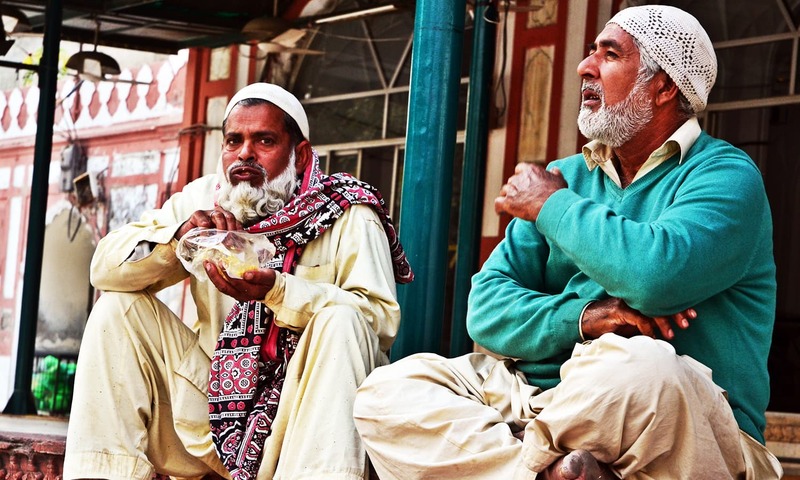 One of the samosa vendors, Akbar Shakir feels he doesn't belong in the posh areas of Lahore, only here in the street next to the shrine. “Quality is not ensured at these rairrhis but is it ensured at the hotels?” questioned Aleem Khan, a visitor to the darbar. “After seeing what's going on in expensive food chains that people dine in, I think we are better off over here,” he added, pointing to the samosa carts close by. 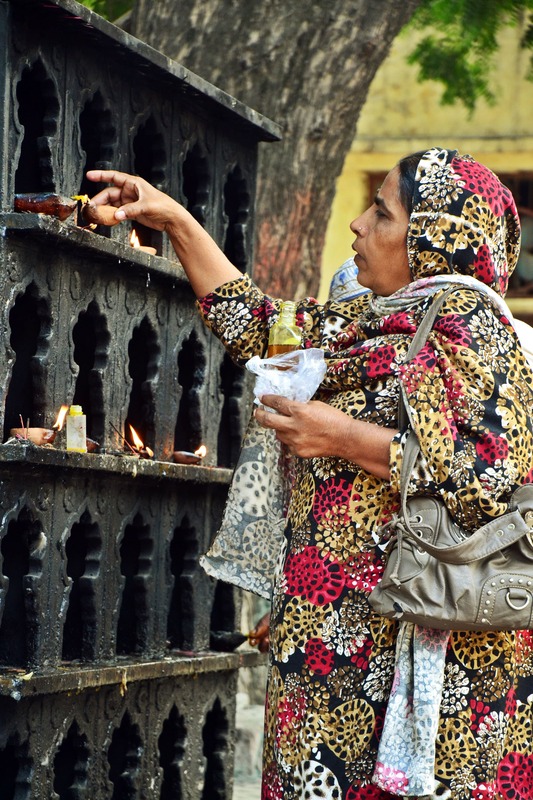 Women constitute a huge number of devotees here. “I was sick for the last two years,” said Sakeena, 32. “I went to many doctors and hakeems but no one knew what my problem was. I took medicines but nothing worked. Then one day, my mother asked me to go to the shrine and pray for myself. I am much better since then. I believe that Awlia (friends of God) have the power to make things work for you,” she added thoughtfully. 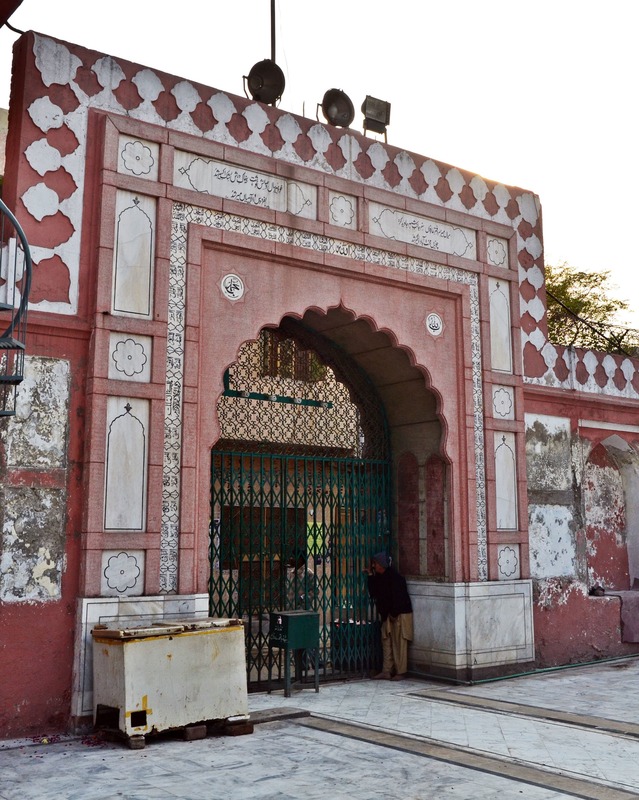 Historically, I learned, Mughal royals and nobility would frequent the Shrine of Mian Mir religiously. According to local and British historians, Dara Shikoh had given orders to build the mausoleum of Mian Mir Shikoh. He was a Mughal prince with Sufi and mystical inclinations. He strongly believed in social harmony and a peaceful co-existence. Shikoh authored several books on Sufism, and wrote a treatise on Bhagavad Gita (a sacred book on Hinduism). His book Sakinatul Aulia is dedicated to the life and works of Mian Mir. Shikoh’s intellectual pursuits made him strive for a heterogeneous culture and harmony in the subcontinent — an important ingredient that was much needed in the 17th century as much as it is required now. Students of history, who are proponents of a pluralistic society, mourn the execution of this philosopher prince who was killed by his puritan brother Aurangzeb Alamgir. 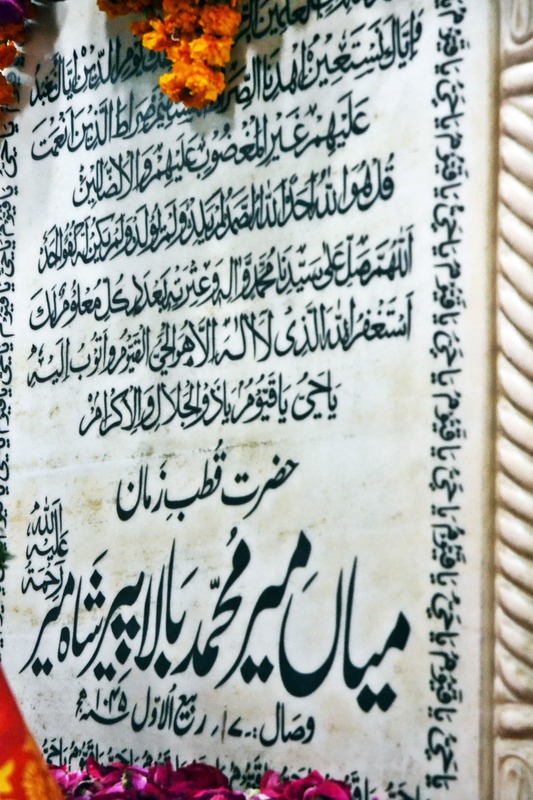 Many modern-day historians are of the view that Shikoh was the bearer of the legacy of King Akbar whose stance was Sulh-e-Kul (Peace with all) — a stance that Sufis, too, have taken. On my most recent visit to the shrine, I met many Sikh yatris who had come to pay homage to this great saint. Many of them were from Pakistan, while some had come from India. Mostly Sikh Yatris come here during the birthday celebration of Guru Nanak. 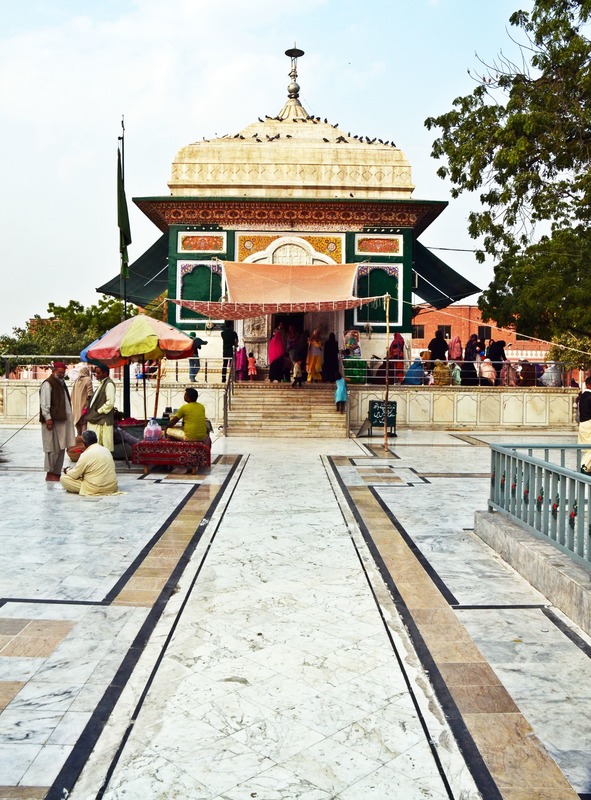 What makes the Sikhs visit the Shrine of Mian Mir? I was curious to know. I met a group of Sikhs and asked them. “To us, Mian Mir Sahab is as divine as the saints of Sikhism,” replied Diljeet, who came to visit the shrine from Ferozepur, India. Sufis and Gurus, and their message, transcends geographical and cultural boundaries. "They are the beacons of light," added Gursavek, another devotee. Mian Mir was an icon of unity, tolerance and love during and after the Mughal era. 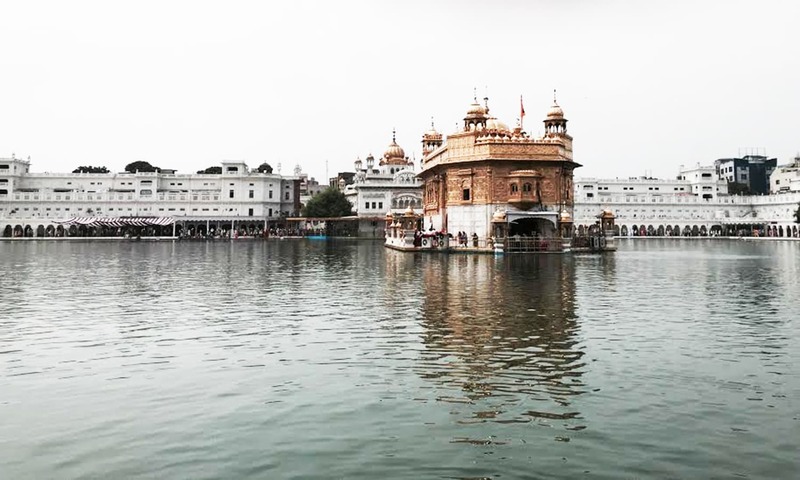 According to Sufi as well as Sikh traditions, Mian Mir laid the foundation of, what is now known as, the Golden Temple Amritsar, also known as Harminder Sahib. 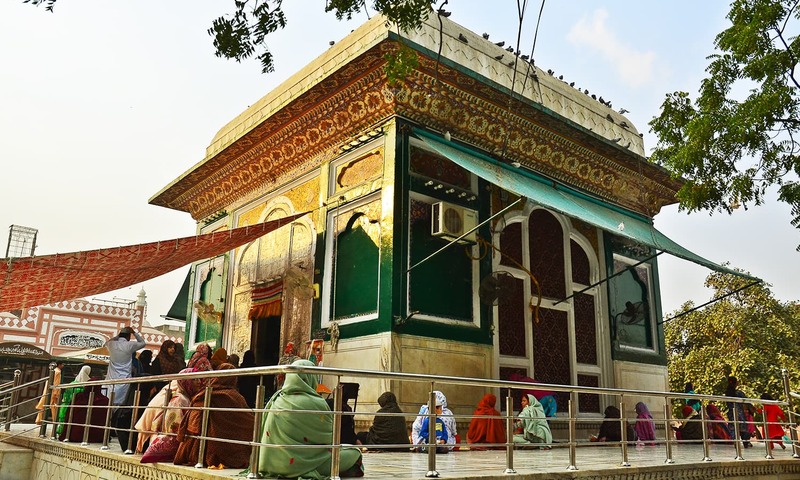 Mian Mir is said to have travelled from Lahore to Amritsar on the invitation of Guru Arjun Dev, the fifth Guru of Sikhs, who asked Mian Mir for his blessings. 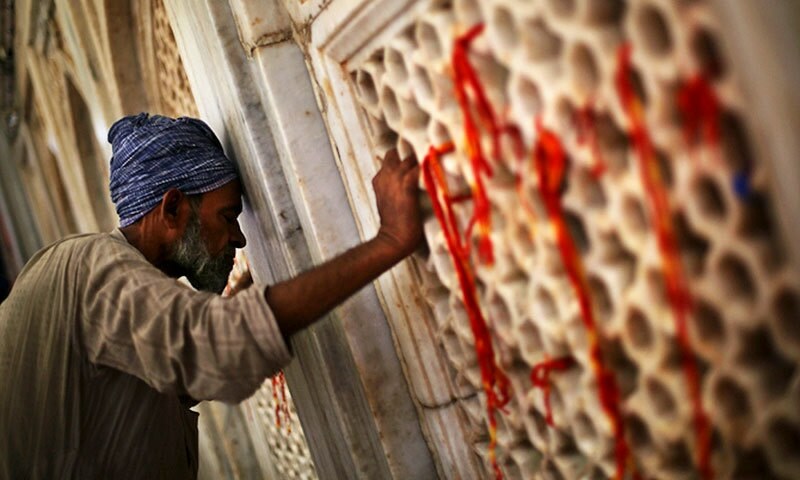 Take a look: Can Sufism save Sindh? The story goes that Mian Mir was revered by Guru Arjun Dev. Both were divine figures of their respective religions, had mutual respect for each other and also had a similar notion: respect for humanity. The goal of human life, according to Sufis, is to realise the divinity within; irrespective of cast, creed and religion. Harminder Sahib, in this sense, is more of a cultural hub for the people of Punjab; it is a place where self-actualisation is promoted. It is also marked as a Gurdawar — literally meaning Lord’s door or the door of the Guru. On these grounds. Mian Mir laid the foundation of a worship place of a nascent religion. It is noteworthy that Garanth Sahab, the holy book of the Sikh faith, includes the kalaam (poetry/works) of renowned Sufis like Baba Fareed of the Chishtiyyah Sufi order. 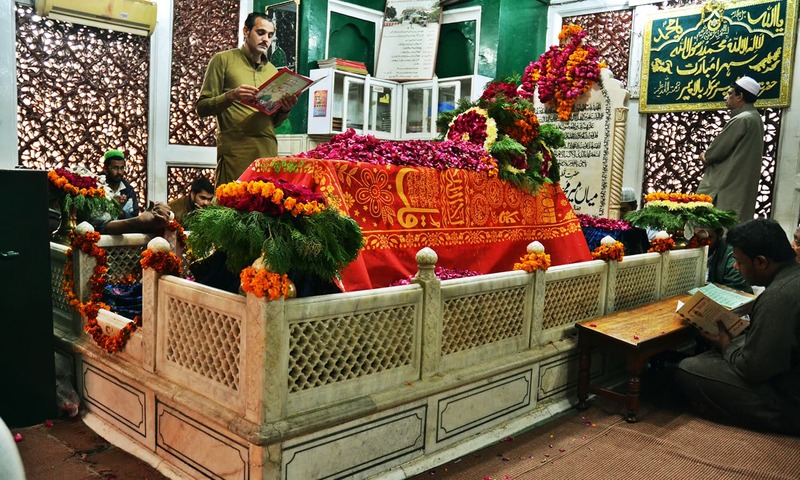 And hence, aptly, the kalaam of popular Sikh poet Ravidas jee resounds at the Shrine of Mian Mir in Lahore today as a reminder of humanity and tolerance, echoed by this shrine's existence. In today’s era of chaos and war, such places of religious and ethnic harmony always manage to leave the heart at peace, if only for a little while. Taimur Shamil is a broadcast journalist based in Islamabad. His areas of interest include religion, culture and politics. wonderful . I will keep a copy of this article. Thanks sir. Live and let live Treat others as you like to be treated. We need people like Hazrat Mian Mir and Guru Arjun Dev ji, to spread message of peace, tolerance and harmony among peoples. Let us pray (especially at these saintly places) for such changes that would make visas irrelevant. Nicely written, and well summarized. Loved the pictures also, keep it coming brother. This is real live and let live, love each other, and respect others beliefs. The world needs this more today than ever before. Wonderful and inspiring story. Thank you so much for such a beautiful article. May we all spend our lives in peace and let other to do the same, irrespective of Religion. When a Sikh ends his prayer, He asks for 'Sarbat Da Bhala' which means, Almighty I am seeking good for everyone. I have become an ardent fan of dawn because of such excellent articles. wish we had something similar ever on times of India. Thank you Taimur for writing just a great article. I feel so much better for reading. understanding of each other & unity of peoples on the basis of humanity zindabad. Very well written. Thank you for sharing! @Amit sharma: Me too... :) Thanks you Dawn! Please keep the candle lit!!! If only I could get a tourist visa to Pakistan and vegetarian food there! "Mirpur (Pakistan Administered Kashmir) is the place of my birth. 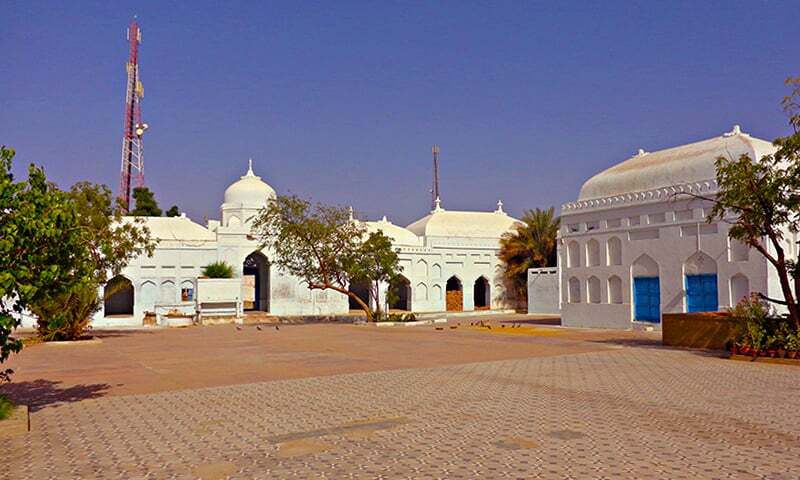 About 650 years ago, according to a legend, two saints, Mir Shah Gazi and Gosain Bodhpuri, laid the foundation for Mirpur City. The word Mir, taken from the name of the former and Pur from the latter, gave the name “Mirpur”, which became the symbol of Hindu-Muslim unity and goodwill." Bal K. Gupta, USA, author "Forgotten Atrocities: Memoirs of a Survivor of the 1947 Partition of India." Sometimes keeping it simple is the best. That way, people just get a pure and genuine introduction to something and can decide if they want to learn more about the topic - and then do the research themselves. And for others, it was just a nice factual piece of journalism that may have validated what they already knew. My point is - it was better than no article on the subject. Now at least, few more people will have some knowledge about Hazrat Mian Mir's life and legacy. And that can only be a good thing right? @simranjit Singh Mann..... Sir , yes, this is worth keeping and I feel this should be taught in textbooks in both the Punjabs. And we need senior people like (may be) you lead, teaching the teachings of these saints and for that you need to change your path. Enjoyed reading this article all the way from Canada, Loved it..did not know such things are there in this world...Beautifully said and written..!! Glad I came across this article, I've been living at the BNU hostel which happens to be walking distance from the shrine for the last three and a half years and still haven't had a chance to check it out. I must do it this Thursday! Any details on what time of the day the qawaali happens? Good stuff.. did you know the Guru Nanak came to Baba Fareed after the women of his tribe refused sansaar. At that time Guru Nanak was a Hindu, but since was boycotted by Hindu tribe for refusing to burn widow women alive. Sufism created Sikhism. A great example of communal harmony is Guru Arjun dev ji , the fifth Guru of the Sikh religion who was the first martyr of Hindu/Sikh tradition . Guru Arjan was arrested under the orders of the Mughal Emperor Jahangir after he heard that Guruji refused to convert to Islam . He was then tortured and executed in 1606 . Historical records and the Sikh tradition are unclear whether Guru Arjan was executed by drowning or died during torture. His martyrdom is considered a watershed event in the history of Sikhism. His elder brothers were Prithi Chand and Mahadev . Mian Mir was requested to put first foundation stone of Harmandir sahab ( Not Harminder Sahab as typed in the article ) . This is a great, informative article.. Thank you! One can only light a candle with a lit one. Great souls of all religions take birth to assist mankind when truth and righteousness are in decline. These great souls were torch bearers. Their followers don't go around killing others. This article inspired me. Thanks for a brilliant write up. There are many places in Punjab where Gurdwara and Mosque function from the same precinct with Sikhs acting as care takers and also paying for Muslim staff employed to observe routine religious chores. One such place is at Machhiwara (Ludhiana) - place associated with Gani Kaan and Nabbi Khaan and the second place is in Faridkot. We hope your pen and camera will drag on more shrines. Sab Ka Malik Aik my Sai Baba of Shirdi. Saain Miyan Meer had great knowledge of Vedas. He inspired Dara Shikoh to translate Vedas in Arabian language. He sent Dara Shikoh to Baba Lal Dyal to study Vedas. There is a great relations between Hinduism and Islam. @Imran A. Good insight. Also do you know that Sufism itself didn't come out of nowhere? Please read up on Bhakti Movement, a phenomenon spanning 8 centuries and 3000km. When one sees translations of Guru Granth Sahib verses one sees the language and love of Divya Prabandham come through. Nice piece. 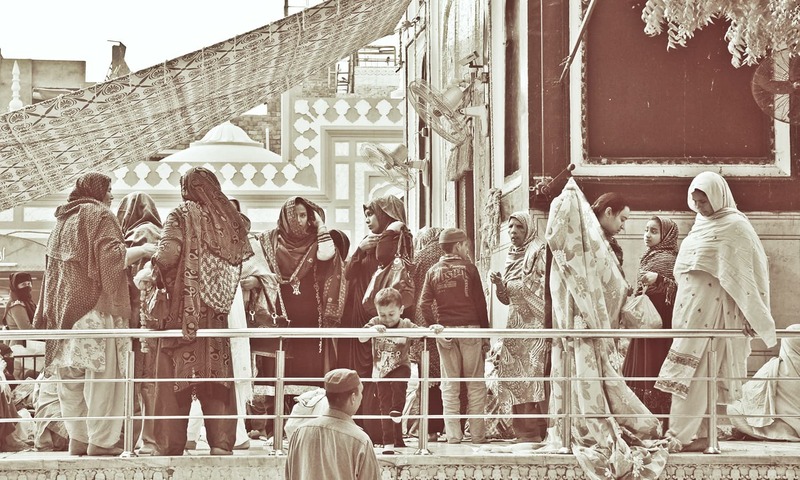 There is so much wonderful history in Lahore to visit and write about. Several years ago on one of my visits to my home town I took a walk through "androon shehr" and wrote a short piece which included a visit to Gurdwara Dera Sahib and Guru Arjun Dev's shaheedi asthan which is inside the gurdwara complex. @Hari You can get vegetarian food in Pakistan. I am Australian but have travelled extensively in both India and Pakistan. One of my work colleagues, a Sikh born in Punjab but an Australian citizen, visited Lahore with his family and found a warm welcome there. So blessed to be living so close to the Holy Shrine, at a walking distance and Alhamdulillah ever since my childhood we've been visiting the Holy Shrine of Hazrat Mian Mir Sahib. In fact the Guru Granth sahib, or Adi Granth, contains a fairly large number of 'shlokas' (verses) by Hazrat Bava sahib (Shaykh Faridudin Ganj Shakar Chishti saint of Pakpattan) who deeply influenced the very foundation of the Sikh religion by Guru Nanak Dev ji. 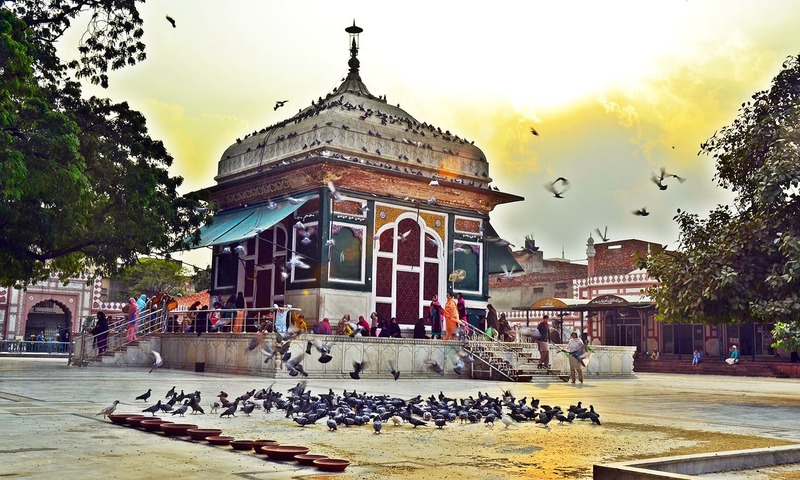 Traditionally, there was a very widespread connection between Sufism and Bhakti, the medieval mystical movement in Hinduism, as well as Sikhism, and all these interconnected threads find various linkages to the system initiated in South Asia/subcontinent by the likes of Hazrat Khwaja Moinuddin Chishti Ajmeri and other major Sufis. This eclecticism was carried on, in the works of Bava sahib and Hazrat Nizamuddin Auliya and his great disciple Hazrat Amir Khusro. And it spread out and united many communities with the sheer power of love. We must never forget how this colored the unique hues of Islam in South Asia, and also the other faiths of this vast terrain. Stay this side of the border. Frivolous and meaningless, world has moved on. Past is history. @Bal Gupta How can I get this book. I live in TX. We welcome all Pakistanis to India. India is your home too. Taimur great scholar and researcher.Keep educating us. Simply awesome.Amazing & extremely informative. Thanks for this article. Keep sharing more such articles. Love from India. @S Anjum Ali Bokhari ....simplistic and yet profound. It is all about your looking glass. Wonderful sharing. All religion teaches us Humanity first. Sikhism represents the amalgamation of Sufi Islam and Hinduism. 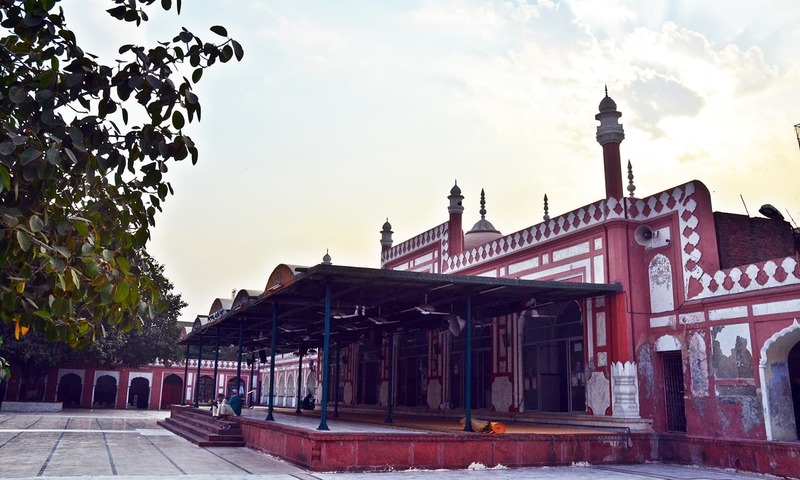 Sufis have had profound effect not only in Punjab but also the heartland of India.Hzt Nizamuddin of Delhi, Ht Salim Chisti of Fatehpur Sikri of Agra have part even of Bollywood songs. Lesser publized but still very revered is Piran Kaliyar of Roorkee. May I add another fact - the Gorakhnath Sampradaya ,Gorakhpur of Hindu tradition(lead by notorious Yogi CM of UP Yogi Adityanath) had muslim saints earlier before dirty politics crept in. The loving and peaceful teachings of Sufi saints can be useful for keeping people of different areas togather. Great, characters like that is the need of today.